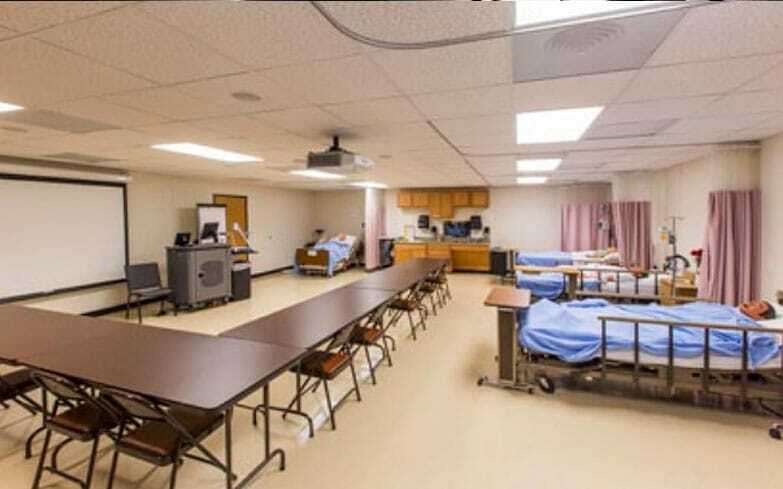 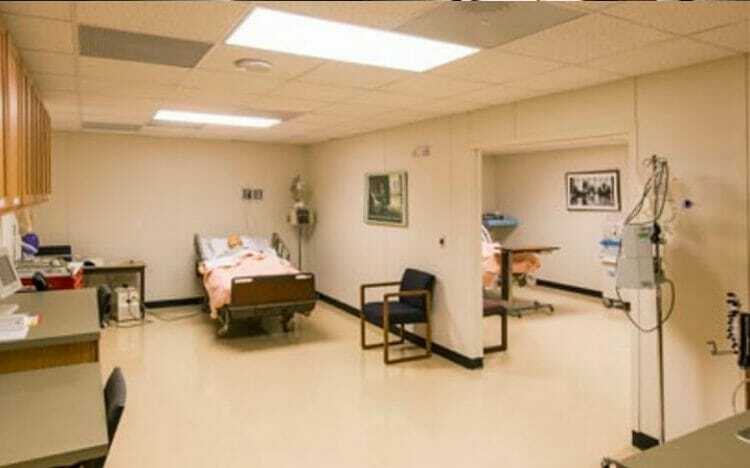 This 6,480 square foot facility provides skilled nursing training and classroom space for UT Tyler’s degreed nursing program at the University’s Palestine campus. Built using traditional permanent modular construction, the building has a brick veneer over the parapet wall construction on the two visible elevations which blends in with the exterior of the adjacent multi-story campus facility. The wood framed structure has 480/277 volt electrical service and uses split system HVAC units for heating and cooling. 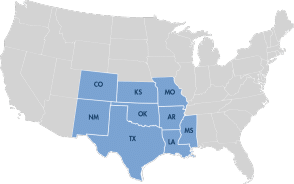 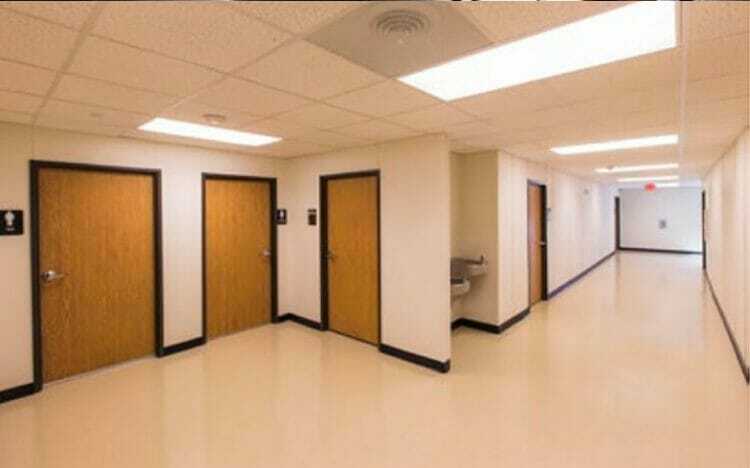 The interior utilizes vinyl covered gypsum wall coverings throughout the facility along with VCT tile flooring in the hallways and training areas and carpet tiles in each of classrooms.